We are so excited to announce the launch of our brand new store for cat and dog lovers! If you’re looking for amazing gift ideas for all your favorite pet parents, you have to check it out. From t-shirts to mugs, we’ve got you covered! 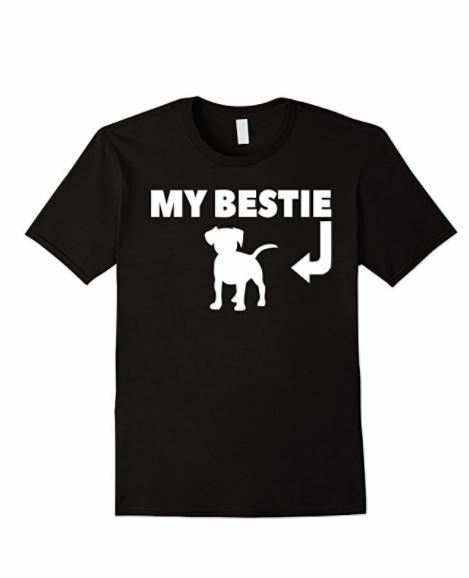 Check out our new store for pet lovers! Our new store, Cat Dog Gifts, celebrates its grand opening today, just in time to start your holiday shopping! 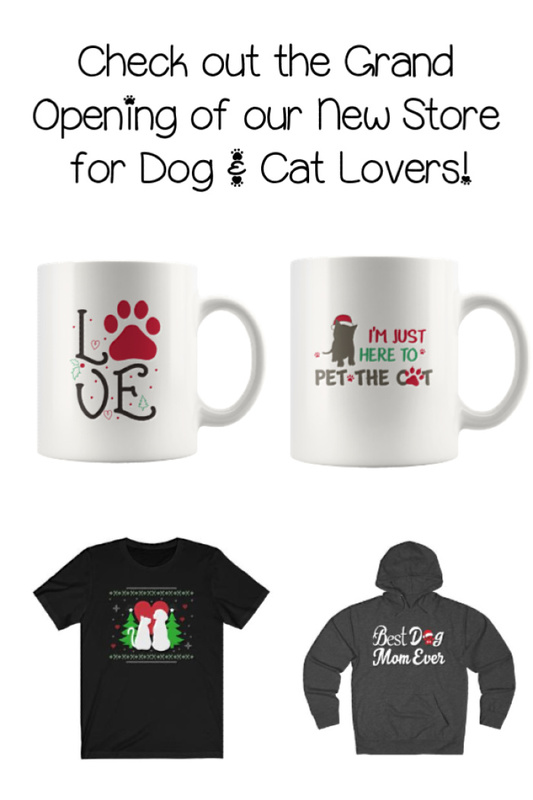 The store features a wide range of gift ideas for both cat and dog parents, including mugs, t-shirts, and hoodies. We also have a fabulous collection of holiday apparel and mugs to help get you in the spirit! My personal favorite is our Love with a Paw Print Christmas Mug, pictured in the center above, surrounded by some of my favorite holiday apparel. Check out the entire Christmas Collection here! Why did we start a store? As many of you may know, we launched our own line of apparel for pet parents a few months ago. Over on Redbubble, you’ll find our designs on everything from dresses and hoodies to home decor to phone cases. On Amazon, we have an awesome line of PopSockets, along with Prime-eligible hoodies, t-shirts, and long-sleeve shirts. While we love and will continue to sell our designs on both of these platforms, we wanted to expand our offerings and create one spot where you could find all the best gift ideas. We have HUGE plans for the future! I don’t want to ruin the surprise, but let’s just say that soon you’ll be seeing some great gifts not just for pet parents, but for pets, too! I am SUPER excited about that, and I know you will be, too! Make sure you bookmark the shop because we will be adding new products and designs regularly! I’d love to hear from you! Tell us what types of gift ideas for both pet parents and pets you would love to see in our shop!